Where Can You Find Value in Home Improvements? The challenge in estimating a return is that you have think like a bank appraiser, and they have their own unique set of approaches to estimating value. Price per square foot may seem like an obvious metric, for instance, but a bank appraiser will not necessarily ascribe a home’s regular price per square foot to a new addition. Ultimately, an appraiser will evaluate your house and provide a report on it’s worth. Will your improvements pay off? The good news is that there are three projects that provide a positive ROI. Two of the best upgrades you can make are relatively inexpensive. The third provides your house with a complete facelift. The best return you can get in Dallas is to have stone veneer added to your home. The project will cost you roughly $7,800 dollars for an average home and provide a value of around $10,300 or a 30% return. Adding a veneer can be an expensive and time consuming project, though. Expect at least a six week project timeline for veneering. The quickest and easiest return can be found in doors. The two best projects for a low cost, but big return, are the replacement of the front door of your home and your garage door. 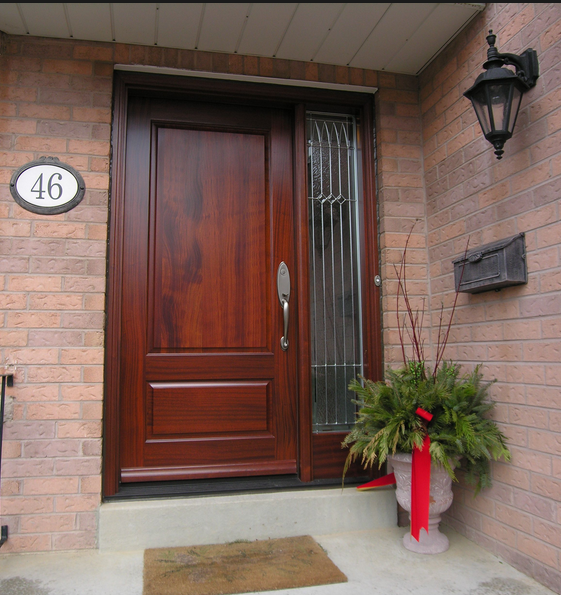 Upgrading your front door will cost about $1,400 in materials and labor, but provide about $1,700 in value. A decent carpenter or handyman can hang a door in about two hours. It may not seem like a huge impact in terms of dollars, but a stylish front door will increase your home’s curb appeal. One caveat: it has been a trend recently to put a splash of bright color on a front door as a way to “catch the eye” of a buyer. Unless your home is a contemporary style house, don’t do it. You may alienate as many buyers as you draw with a bright color. 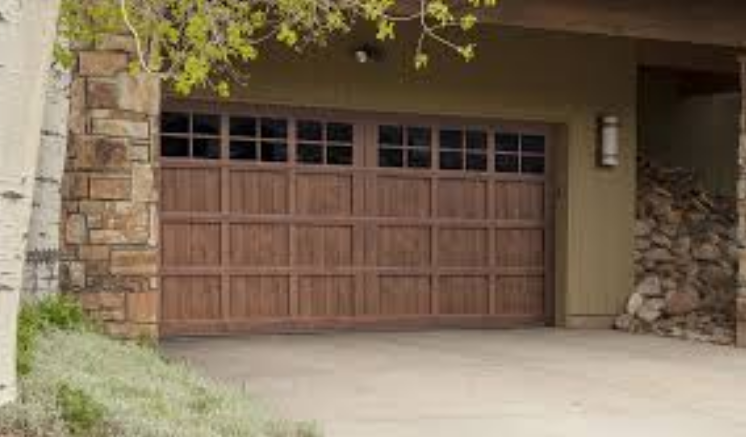 More value can be gained by replacing your garage door. Granted, we are assuming that your garage door faces the street or is visible from it. If your garage is in the back of your house, you may not get the highest return. Replacing your garage door is a full day project and will run you about $3,400. The new door will create about $700 of value or a gain of 30%. Again not a huge bump in dollar value, but another good way to increase your curb appeal. So the upshot is: if you want a project that is relatively low cost, but provides a reliable good return, replace your front door. Very stylish door packages can be found at Seconds and Surplus at bargain rates. If you have questions about how a home improvement project might affect your home’s value, give me a call. I have compiled a list of 21 of the most common home improvement projects, their approximate costs in the DFW Market and the likely return. I would be happy to share my experience. Feel to email me at dave@davegallman.com, call or text 972-591-3796.